Crosshatched Cowl, originally published in Crochet Now magazine, Issue 7, is now available as an individual pattern download in my pattern store on Ravelry. The pattern has been tweaked a little, updated, and now uses U.S. crochet terminology. 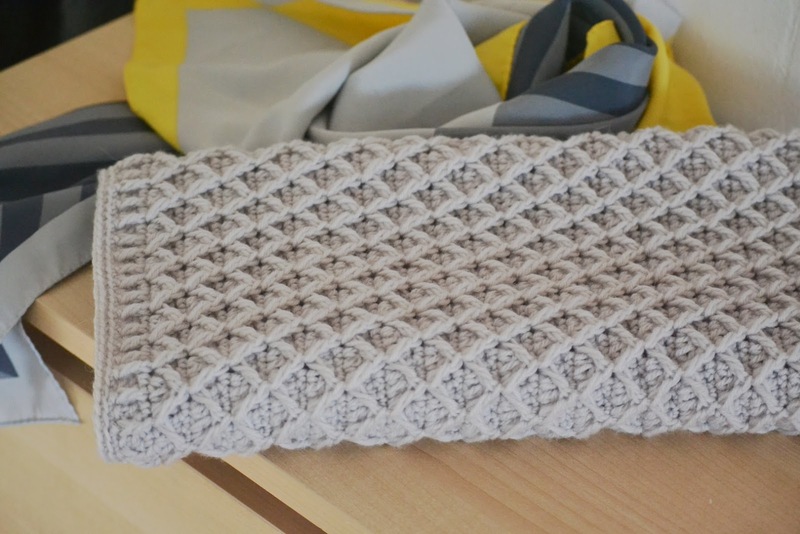 Crosshatched Cowl is a simple textured cowl worked in the round. 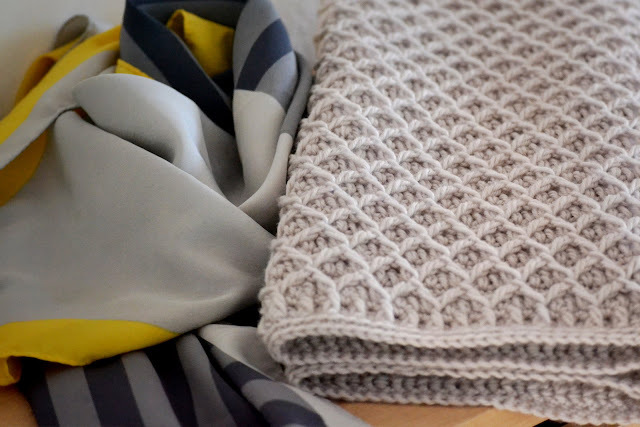 It features a beautiful and easy stitch pattern that is quick to learn and creates a thick squishy fabric. 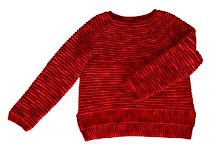 It is worked in Yarn Stories Fine Merino 4 ply and uses 3 balls in Dove. The hook size is US E (3.5 mm). use the front post tr stitches instead of tr stitches. 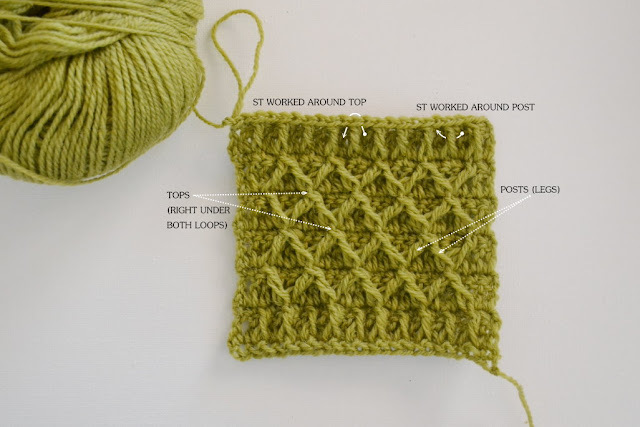 I prefer the first two options and use them both at the same time; I work FPdc around the tops of the stitches and pull up the loop (which determines the length of the stitch) as long as needed. 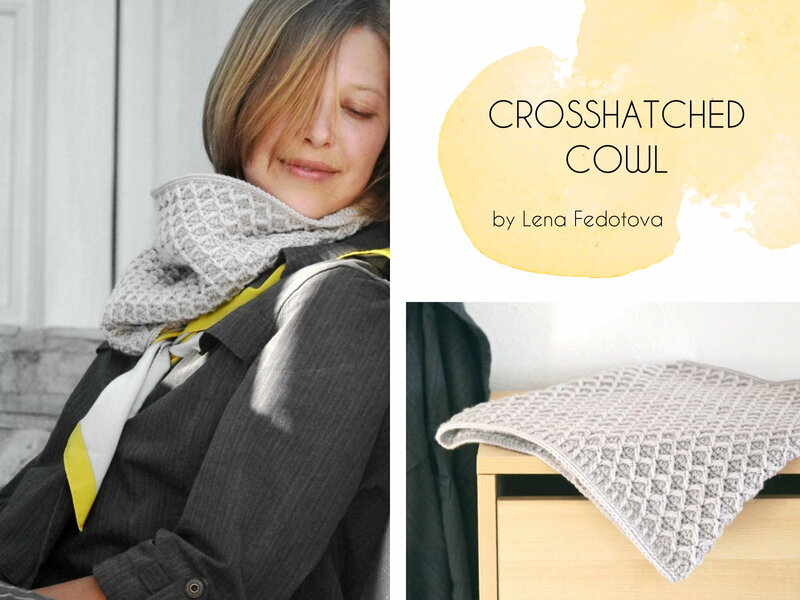 You can get Crosshatched cowl pattern for FREE, when you purchase Oliwin, Cherry Jar, or Kafa patterns. If you already purchased any of these patterns in your library, simply add Crosshatched cowl pattern to your cart and the price will be taken off automatically (no coupon code required).